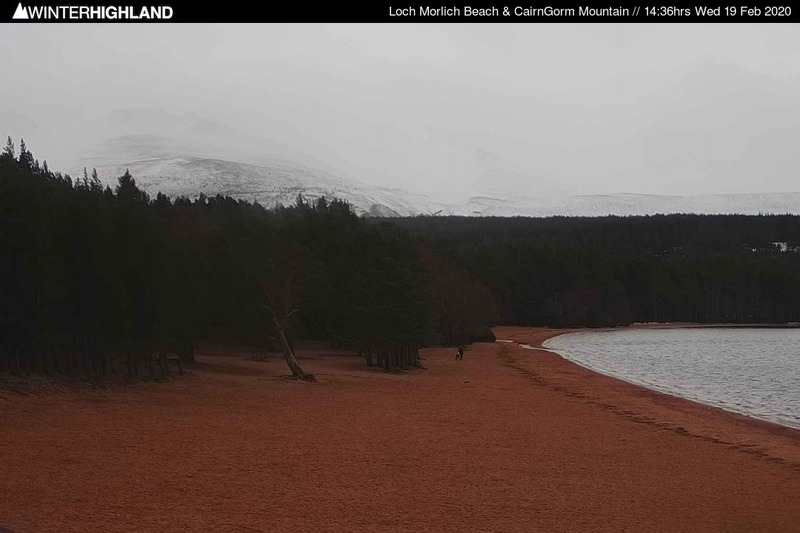 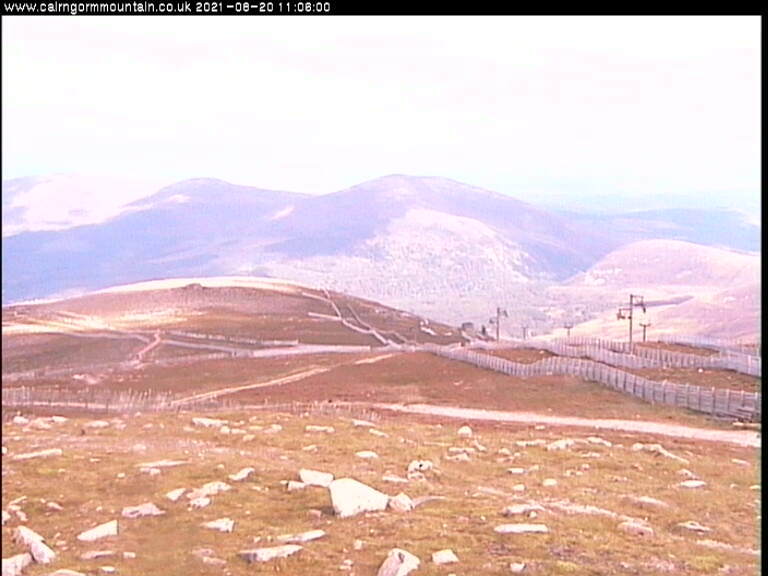 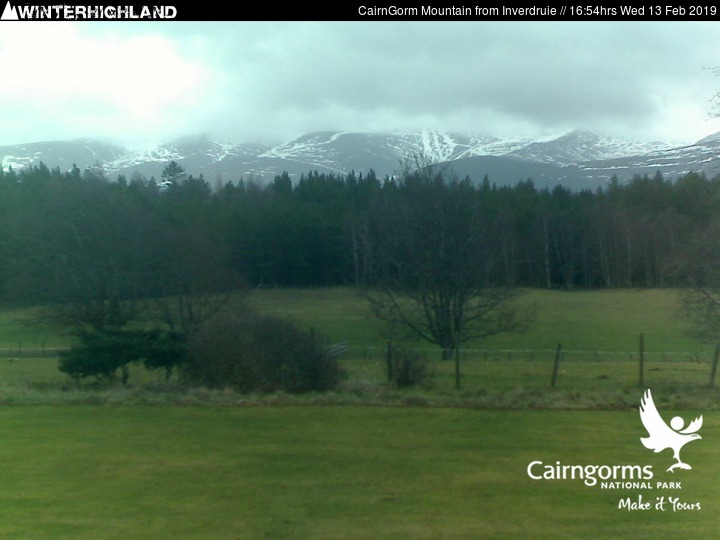 Live webcam images for the Cairngorms. 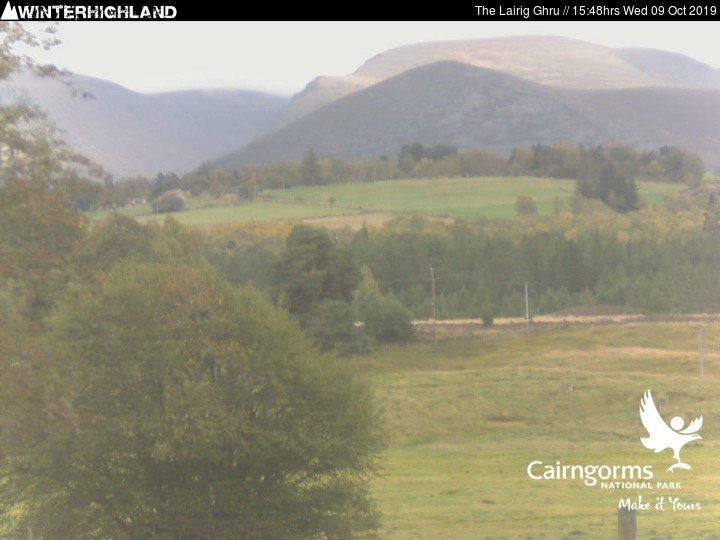 In some cases you may need to reload the webcams (using the ‘Refresh Webcams’ button) to force you browser to fetch the latest imagery. 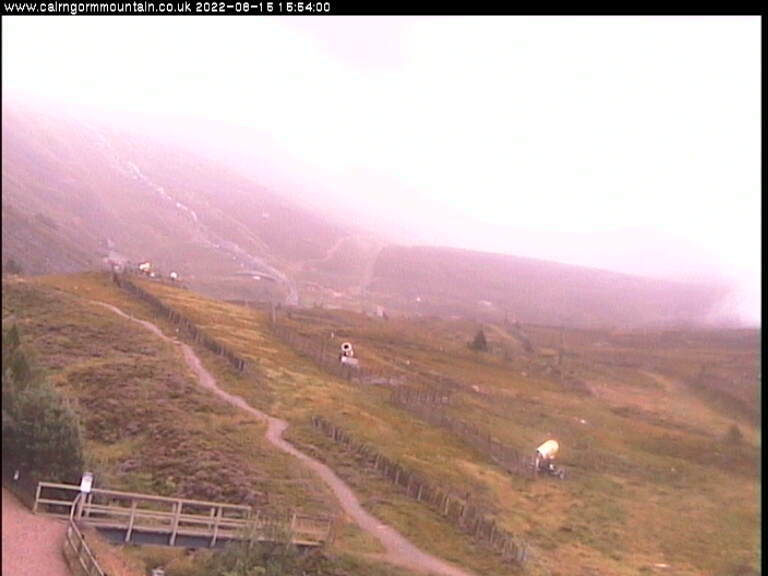 Updated every 10 minutes (during daylight hours).